The Reports section has many useful summaries and graphs for staff to use at your childcare service. 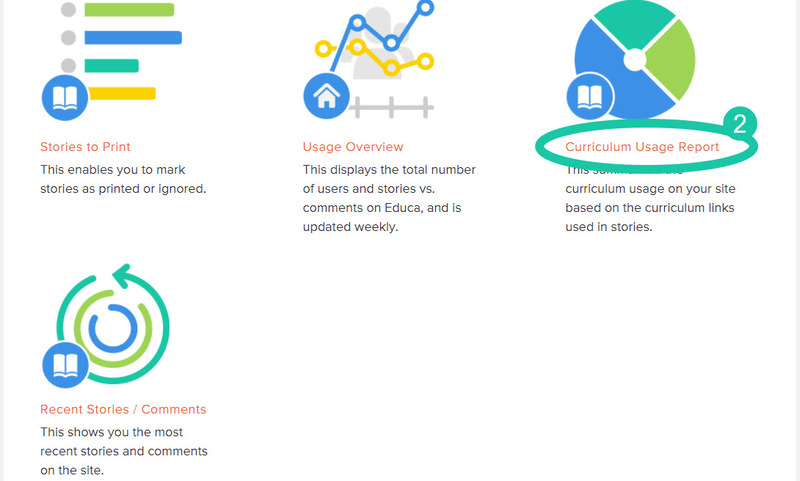 One being the Curriculum Usage Report which shows a summary of curriculum usage on your site based on the curriculum goal links used in the stories.  The graphs provide a guideline on how balanced the curriculum usage is on your site. 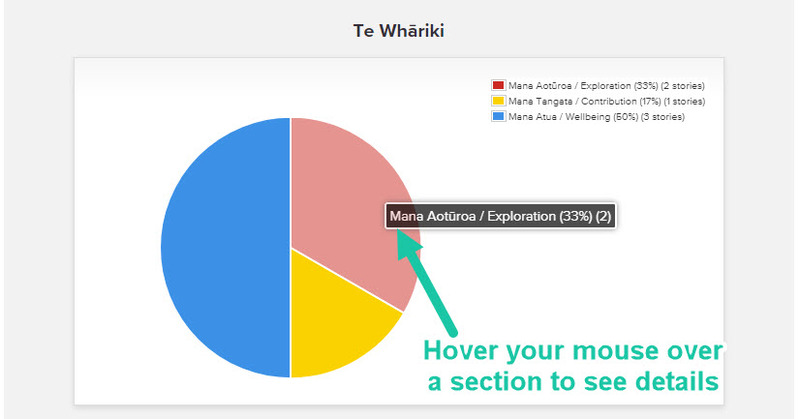 You will then see two different graphs for each Curriculum that has been linked to stories on your site. The pie chart(s) show the distribution of curriculum links within stories. This can help see if too much focus is being put on one area or too little on another. The second graph shows the total number of individual stories and group stories with links to Criteria as well as the number of individual / group stories with multiple links and multiple links from different strands. This report is updated when stories are saved with Curriculum links, any draft stories will not be counted in this report.